Planting vegetables with her grandmother led Riana Lynn to the White House South Lawn – and to the forefront of food+health technology. After graduating with a B.S. in Biology and a minor in Chemistry from the University of North Carolina at Chapel Hill (where she taught herself how to code and was also a top-ranked performer in discus and javelin) Riana went on to pursue a Masters at Northwestern University. While getting her hands dirty in the White House Kitchen Garden, her work also included major policy initiatives such as Small Business and Jobs, STEM, and Public Health. 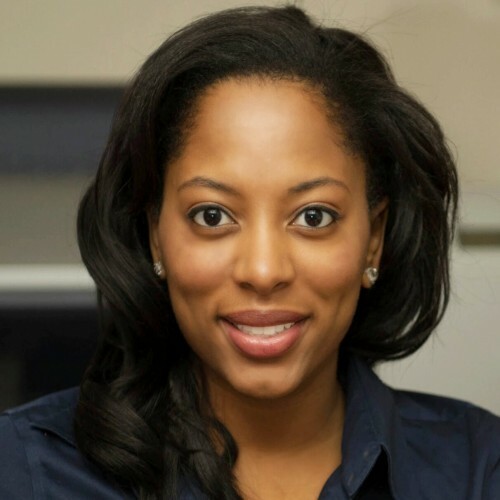 Her passion for the value of fresh food, farms, entrepreneurship, and technology ultimately inspired her to develop innovative supply chain management tools and create FoodTrace, a next level technology platform designed to help businesses with growth and supply chain management by helping them become more traceable and discoverable. A native of the Chicago area, her story and accomplishments have been featured in Inc.com, Wired Magazine, Entrepreneur Magazine, TheGrio 100, and other local and national publications. Riana is a politico, restaurant enthusiast, world traveler, and innovative fruit connoisseur, and is currently serving as the Google – Code 2040 Entrepreneur in Residence.